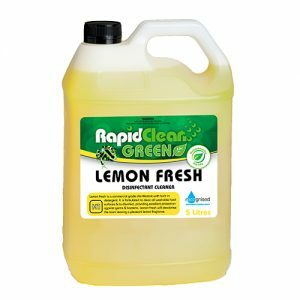 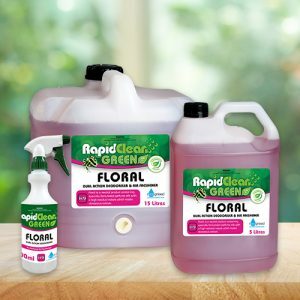 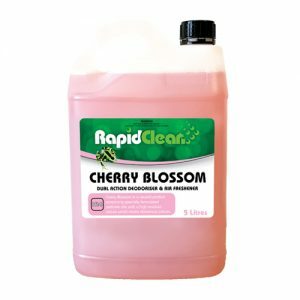 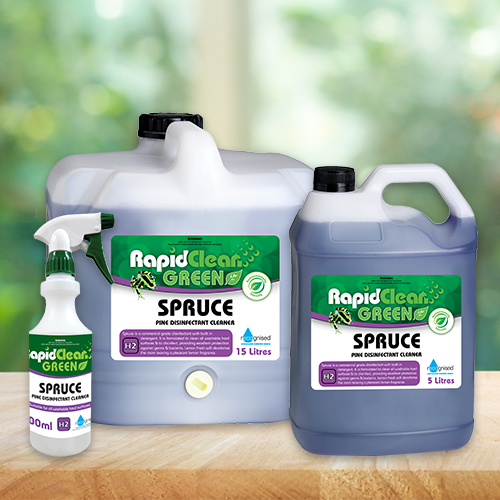 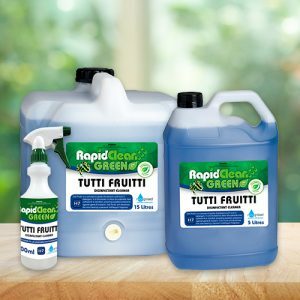 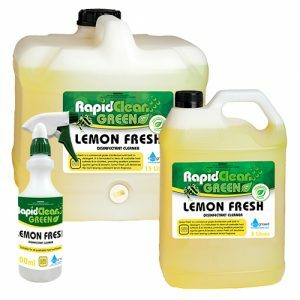 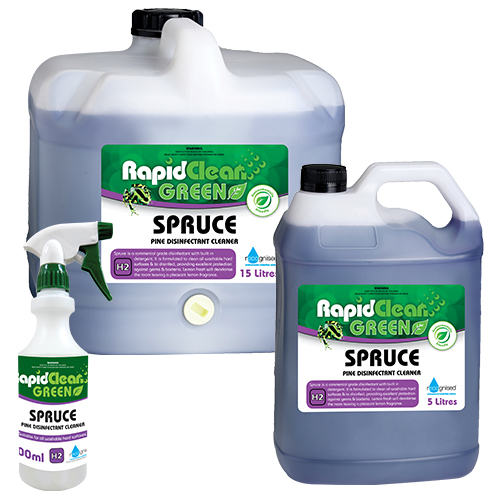 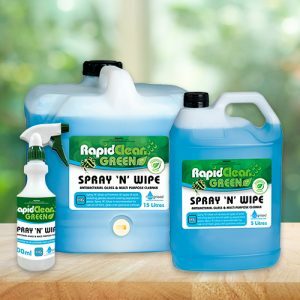 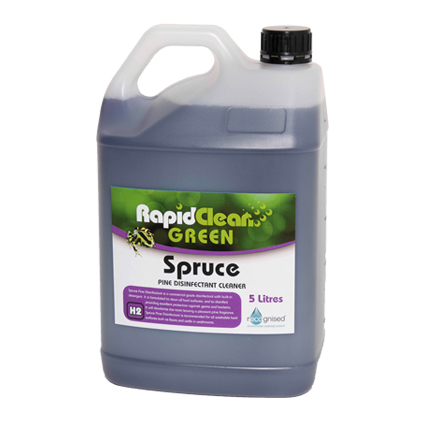 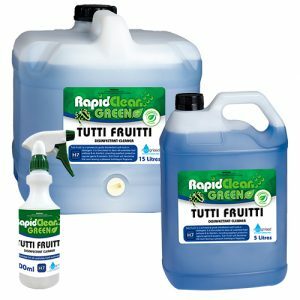 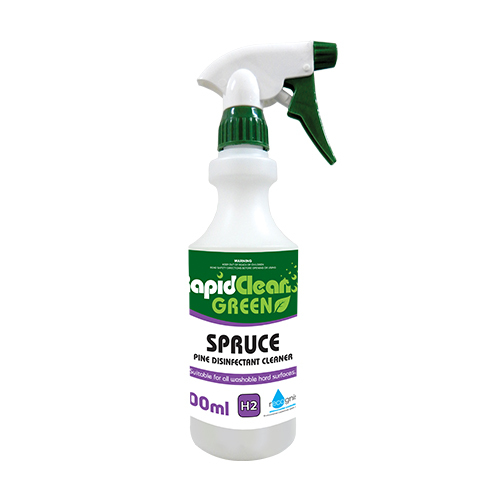 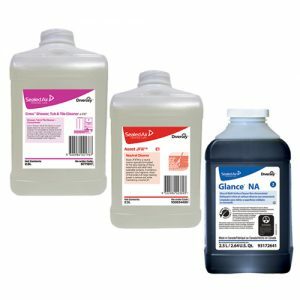 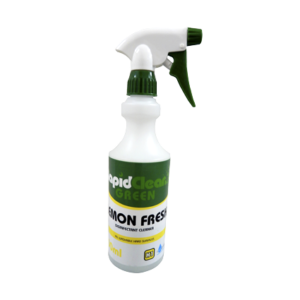 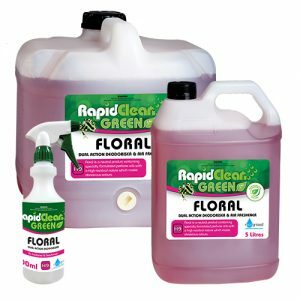 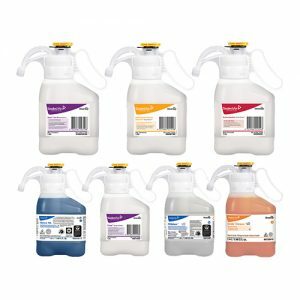 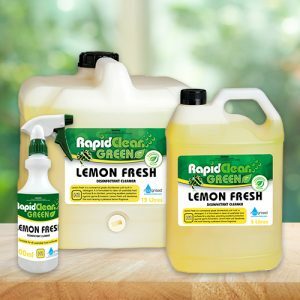 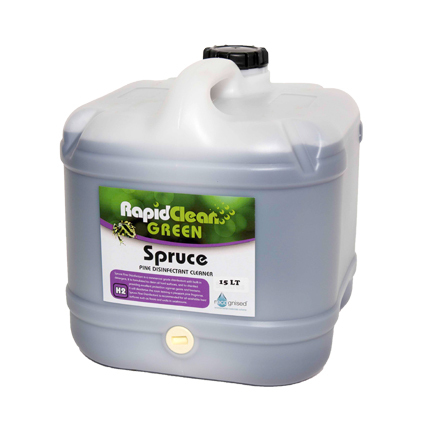 RapidClean Spruce Disinfectant is a clear purple coloured liquid that contains a combination of cleaning agents and highly effective quaternary sanitisers plus a long lasting pine residual perfume. 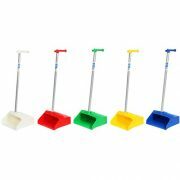 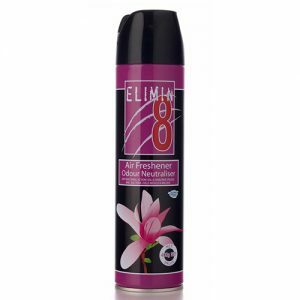 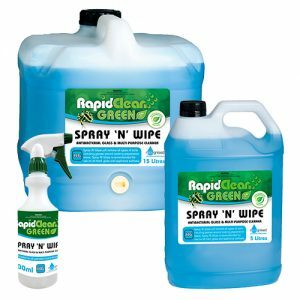 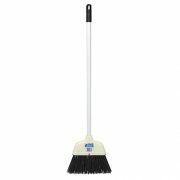 • Cleans, sanitises and deodorisers in one application. 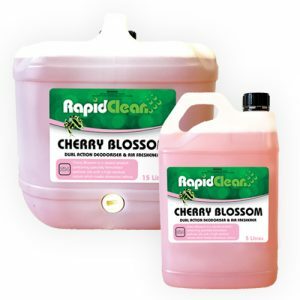 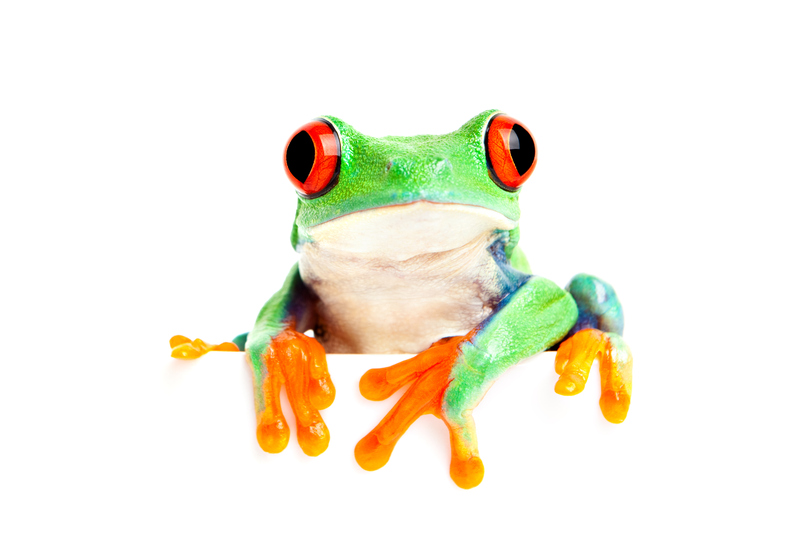 • Contains a broad spectrum bactericide. 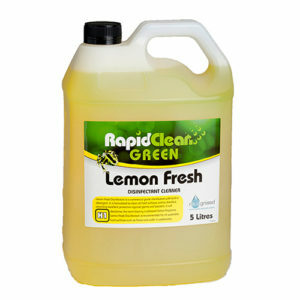 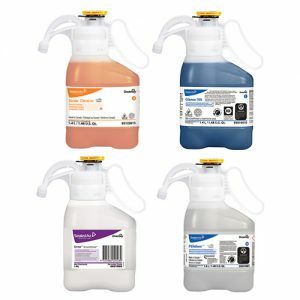 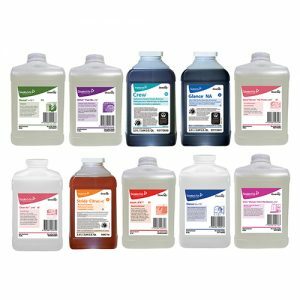 • Based on mild detergents – Safe of all surfaces.